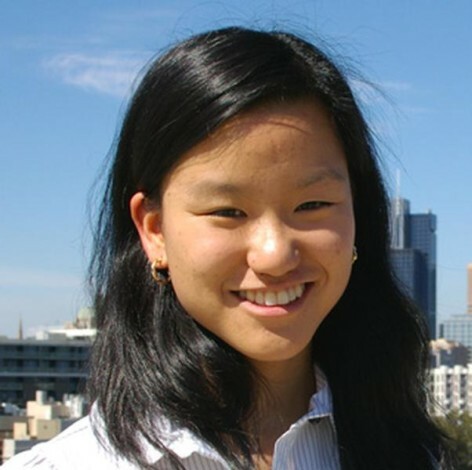 2012 Young Australian of the Year Marita Cheng is dedicated to changing the way girls view their capacity to contribute to engineering and technology. In 2008 she founded Robogals Global in response to the traditionally low levels of participation by women in engineering and technology. Robogals uses fun and educational activities to teach schoolgirls about engineering and the difference that engineers make to our lives. Already Robogals has run robotics workshops for 10,000 girls across 90 schools in Australia and now has 16 chapters across Australia, the United Kingdom, the United States and Japan. In October 2012 Marita was named one of 100 Women of Influence by The Australian Financial Review and Westpac. She has a Nancy Fairfax Churchill Fellowship, an International Youth Foundation YouthActionNet Fellowship and an Anita Borg Change Agent Award. A former panelist on ABC TV&apos;s New Inventors, Marita serves as a Board Member for the Foundation for Young Australians.